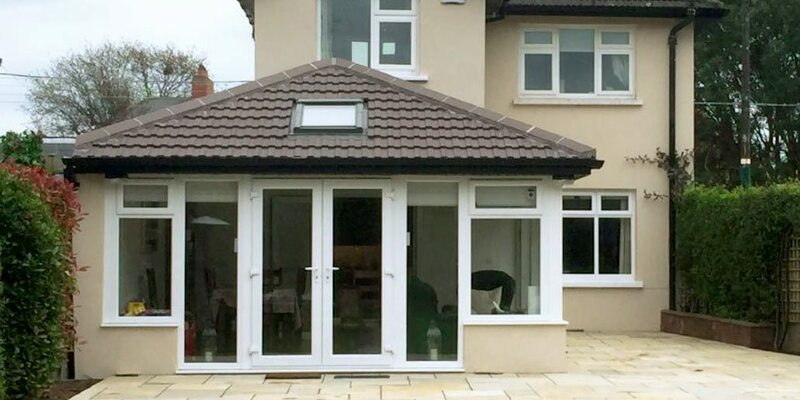 Conservatory Designs offer a fantastic range of sunrooms with the client having total choice in the section of roof materials and designs. 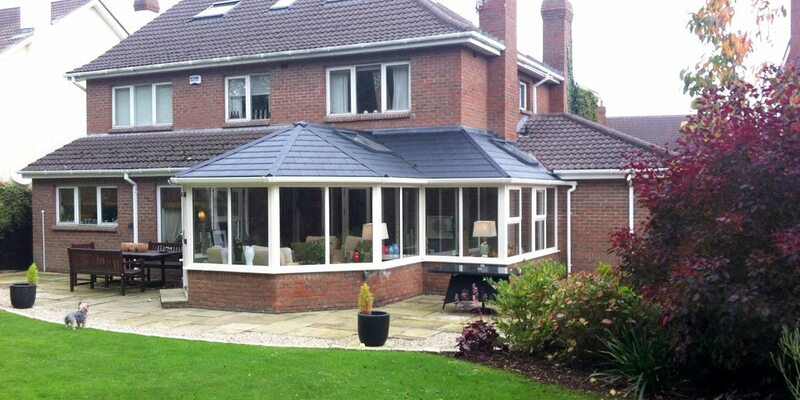 We offer shingle, tiles or slate for the roof with a choice of timber or plastered ceilings inside. 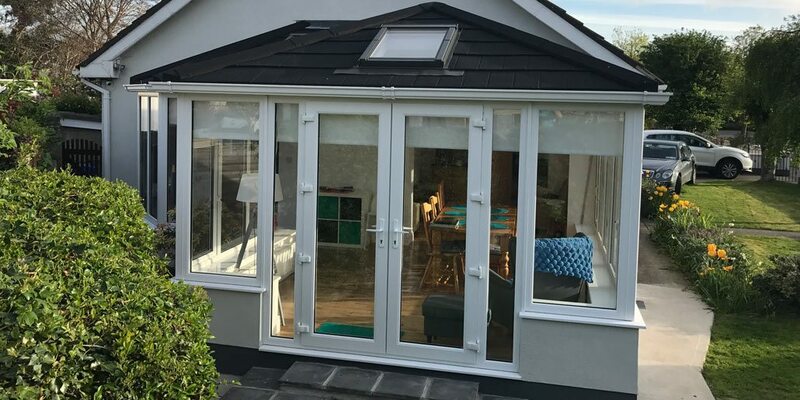 All our sunrooms are designed to maximise the light to the inner rooms in the house through the use of roof lights and in some cases clever gable front designs which allow in more light. 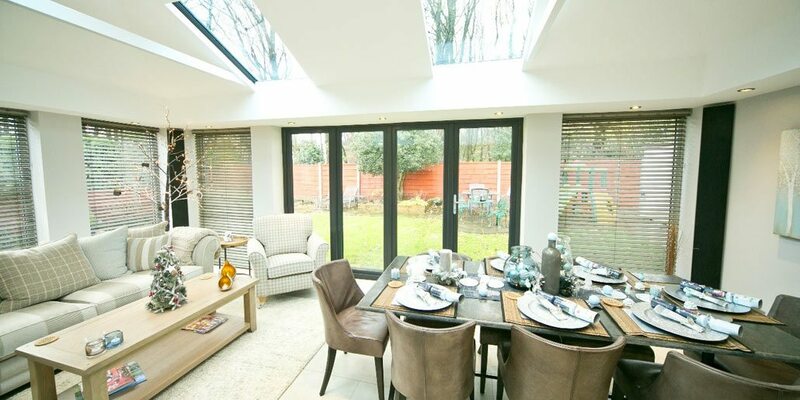 Clients should note however that due to the nature of the sunroom roof it will be darker in the home after it has been completed and for those whom light is of the utmost importance, greater consideration should be given to having a glass roof. 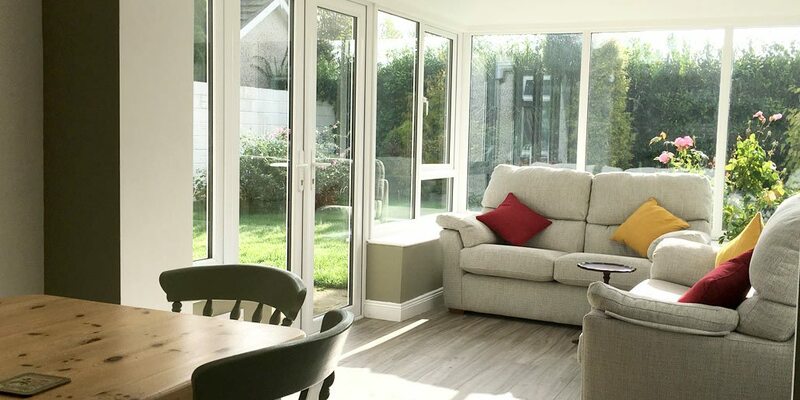 Our design team are happy to provide a free sunroom home consultation and survey to make sure that the design is suitable for the home. 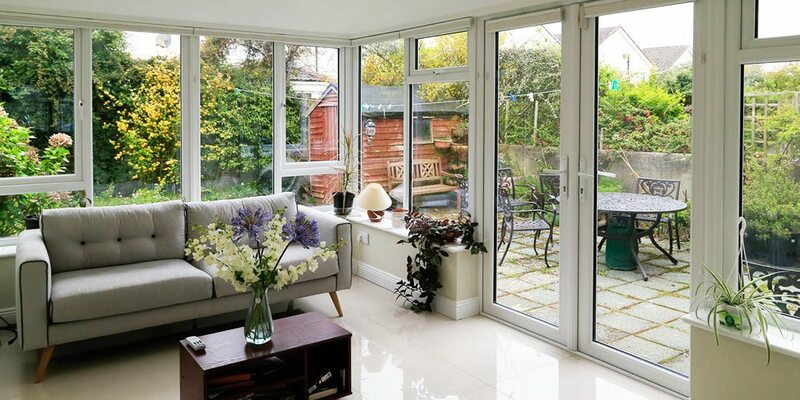 Our sunrooms are glazed with Vista therm Elite double glazing or triple glazing, however care should be taken when selecting the frames if triple glazing is chosen as triple glazing adds 50% to the weight of the glass unit and will put additional strain on hinges and frames. 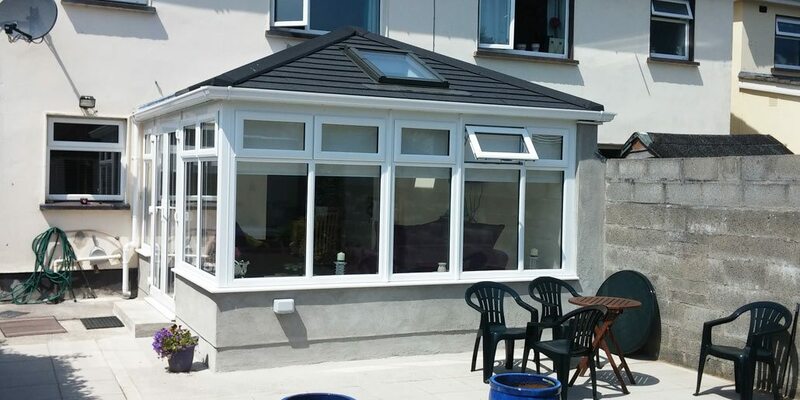 The sunroom range is available in the full suite of colours and we can offer the fascias and gutters in white, black or brown. 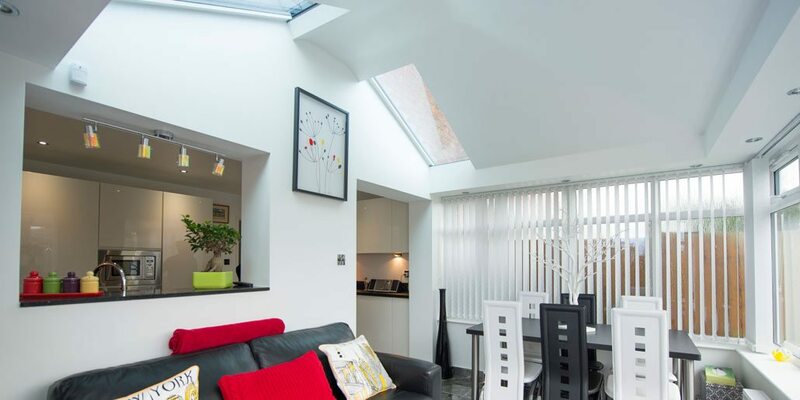 Many clients choose a colour for outside but maintain the white colour inside to maximise the light and match the white ceiling. 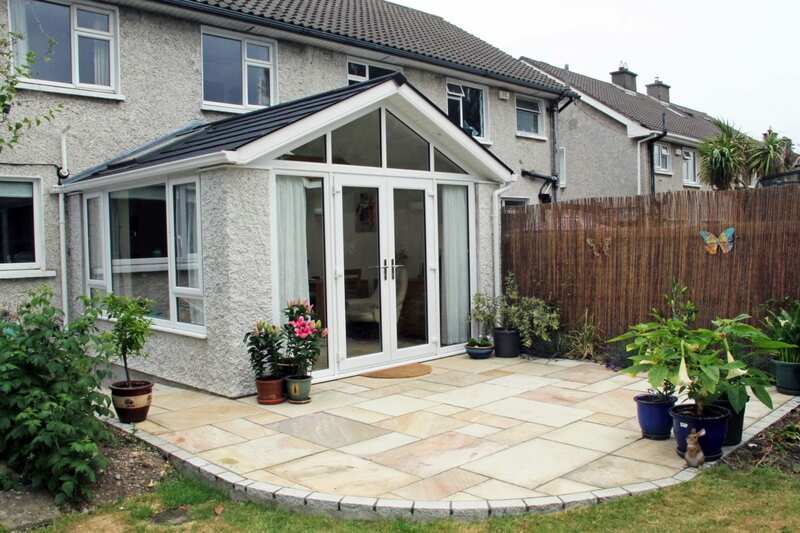 It is positioned to the rear of the property. Any glass facing a boundary must be a least one metre away. 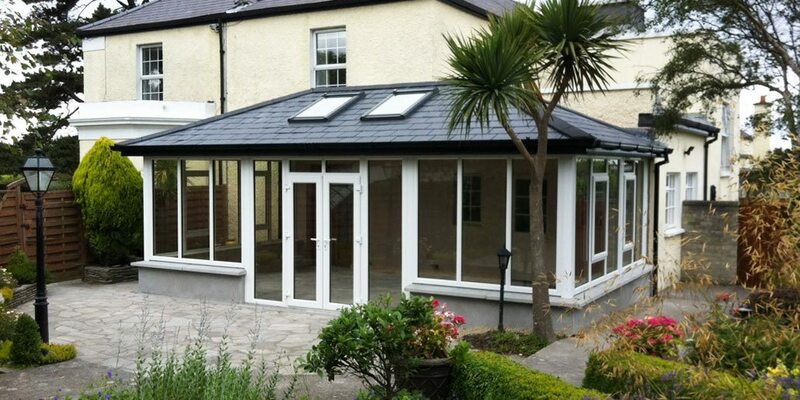 You must have 25sqm of garden left after the new sunroom is complete. 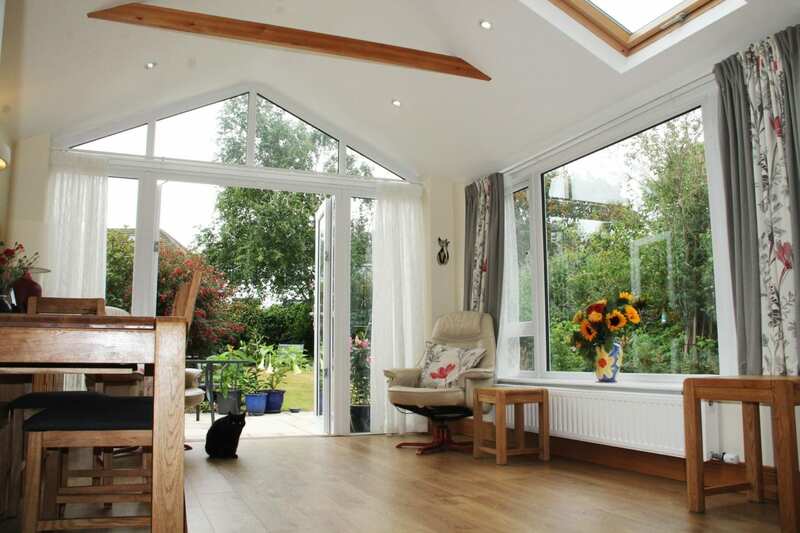 The sunroom floor area must not exceed 40sqm or the sunroom plus any other extensions you may have already added must not exceed 40 sqm. 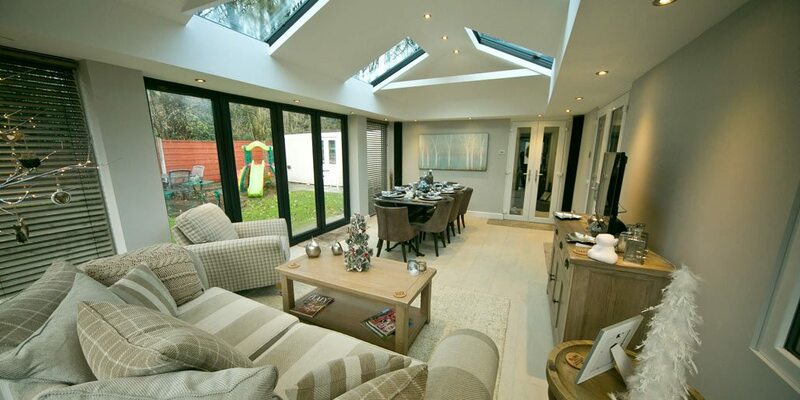 The sunroom roof must not exceed 4m in height. 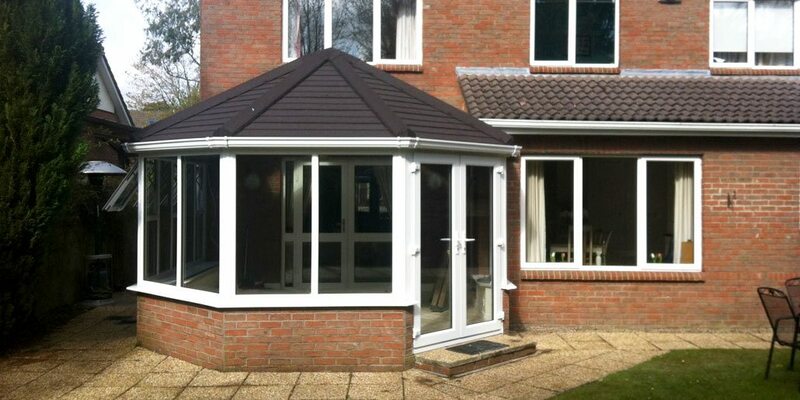 The sunroom must be on the ground floor.